Our Web Hosting is divided into Windows Hosting and Linux Hosting operating systems. 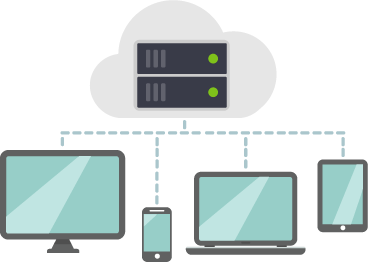 Hosting Services and Cloud Web Hosting Services 100% Cloud Service Highest Quality Host “High speed, not crashing” With Citrix XenServer's Cloud Computing Technology. 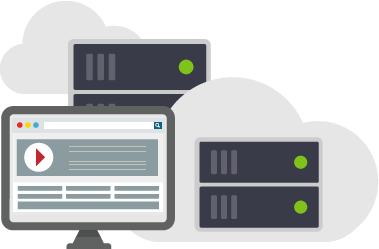 It can widespread on load and traffic automatically, Guaranteed quality 24-hour hosting service. 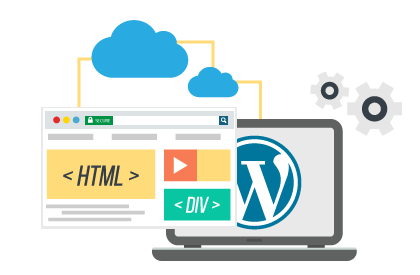 Hosting is designed to support the use of WordPress, especially with the Linux operating system running on Cloud Server. CITRIX's cutting-edge technology, which WordPress is a program for creating a popular CMS (Contents Management System) website. Much of WordPress is Open Source. Domain Name Free Domain Name Service Domain Name Registration Domain Name Management Quick to name the domain name because the name can not be duplicated. 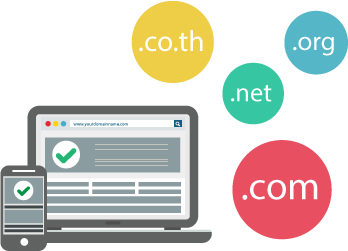 We offer domain name service. Domain name registration 24 hours. Cloud E-Mail Hosting High efficient mail hosting service on Cloud that is run on server, update technology of Citrix. 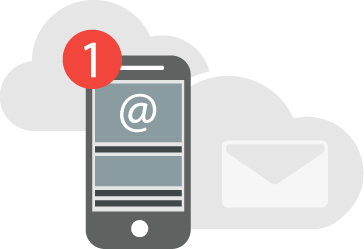 There is no problem of E-mail sending anymore, you can access your E-mail everywhere and every time, you only link internet for domestic or international E-mail sending with 99.99% Spam Mail and Virus protection system. Cloud Server is usage by linking many Server to work at the same time, then becomes a huge process data which Cloud Server will process data according to its workflow to finish. If one computer has error, one of the others will act for it to finish data processing. 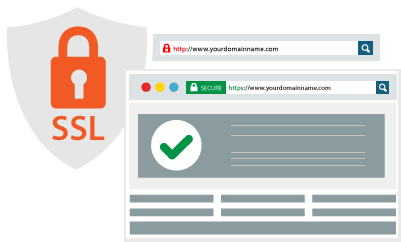 SSL Certificates Secure Socket Layer Protocol is a secure web-based data security solution. It is suitable for E-Commerce websites (online merchants) that offer credit card payments, financial banking websites, Login Username & Password such as Web E-Mail, Intranet, Web with sensitive information, confidential information that need for high security or the use within the organization. Cloud Hosting Why our web hosting service is better than others? Our expert web hosting staffs always take care of the customer and we are ready at your service daily, 24 hours at hotline tel. 086-700-4000. We guarantee on client’s satisfaction. We are pleased to full pay back on 30 days, if you dissatisfy at our service. Start on the first day that you get the service. Chaiyo Hosting Company Limited focuses on customer satisfaction very much. The company is the first company in Thailand which has been qualified in CMMI-DEV Level 3 in 2012. Be qualified on the software development following to ISO/IEC 29110 no. TH/IF/29110/00032/2012 software engineering standard. More confident in efficiency of web hosting with quality assurance that there is not less than 99.9% Uptime. Our Control Panel is easy accessible that there is Thai and English options, according to clients requirement. Our Web Hosting is obviously separated in Web Server, Database Server and Mail Server. All three servers will not co-work in one server. Data Center is located on ISSP, Pacific Internet and KSC, building of Communication Authority of Thailand (CAT) which are linked to Internet Backbone that have 20 Gbps. Do not worry about losing websites by Daily Backup system. It is sure that data will be appeared and users can access all the times. Support SEO by on paging your website following to SEO and URL Friendly’s principle for the good rank of your website on search engine. All your selected hosting packages can unlimited amount of e-mail users, support organization’s expansion and set working area for each e-mail. Software of Chaiyo Hosting is all copyright software. You can trust on our software. Black Canyon (Thailand) Co., Ltd.
Maepranom Thai Chili Paste Co., Ltd.
copyright © 2004-2019 chaiyo hosting co., ltd. all rights reserved.